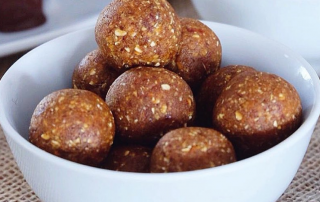 Daley Nutrition runs a range of different workshops across Melbourne, one of the key questions we get asked by the public is if we know any healthy bliss recipes to do a home. 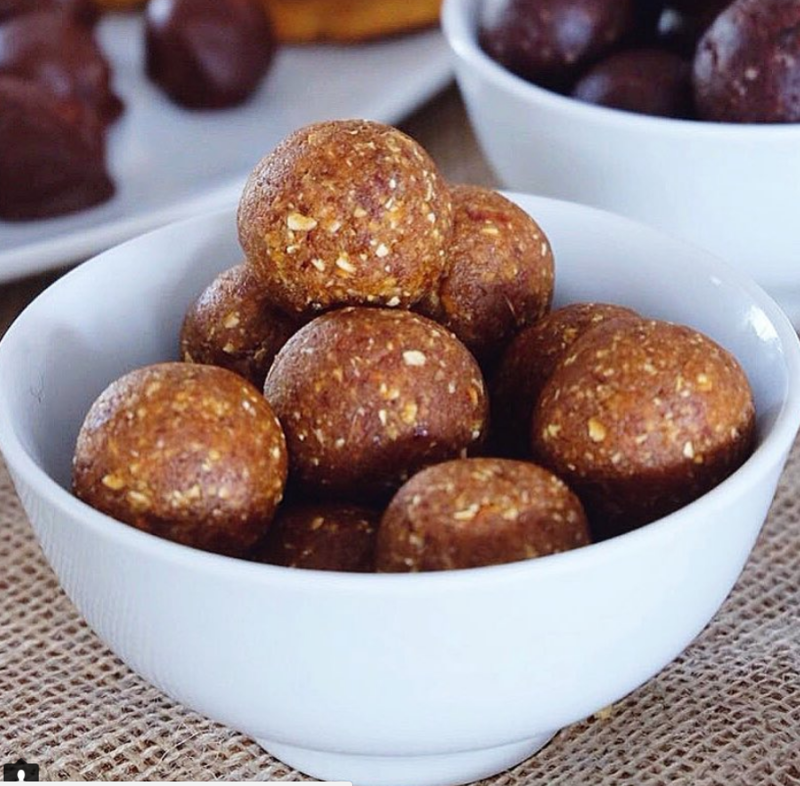 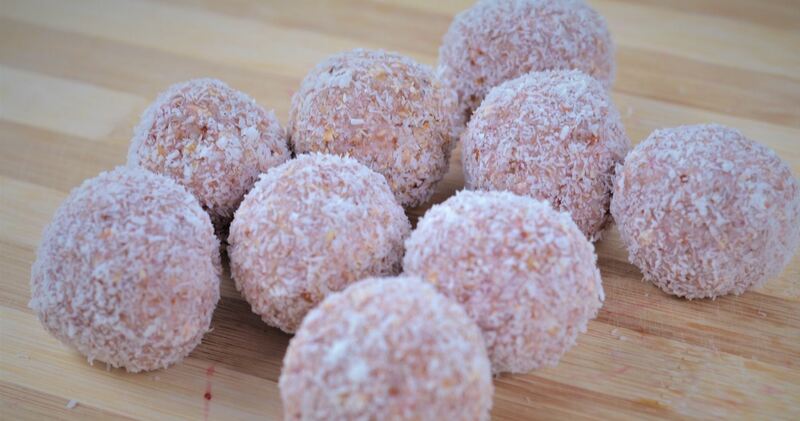 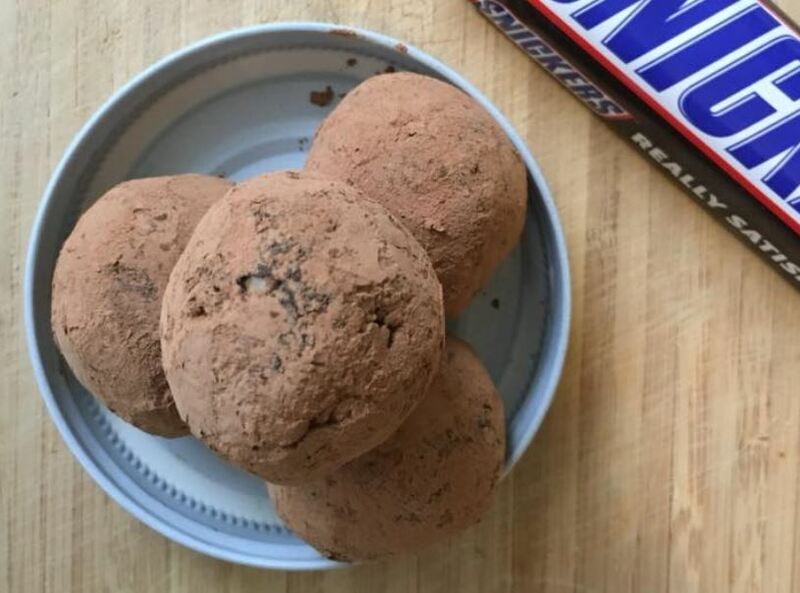 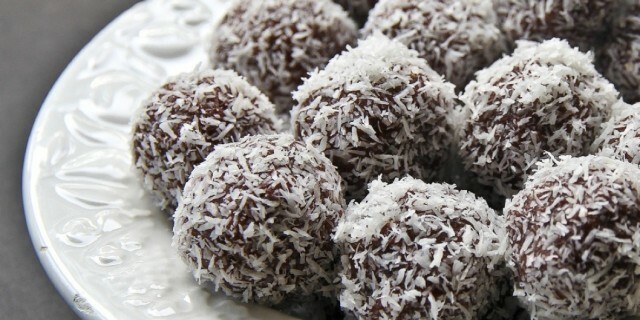 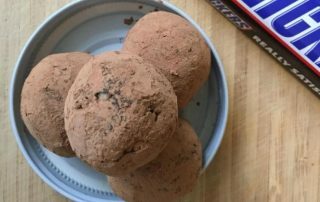 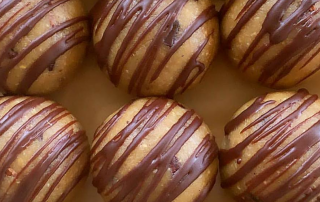 So here is a page on our website devoted to your top 10 bliss ball recipe to try at home. 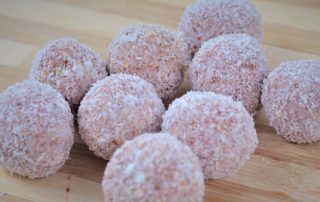 They are full of flavour and tastes and work as a perfect morning or afternoons snack. 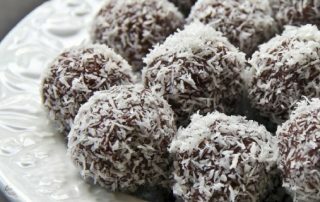 Each ball contains between 100-150kcal, so eating more than 2 day might be too much for the average person trying to lose weight. 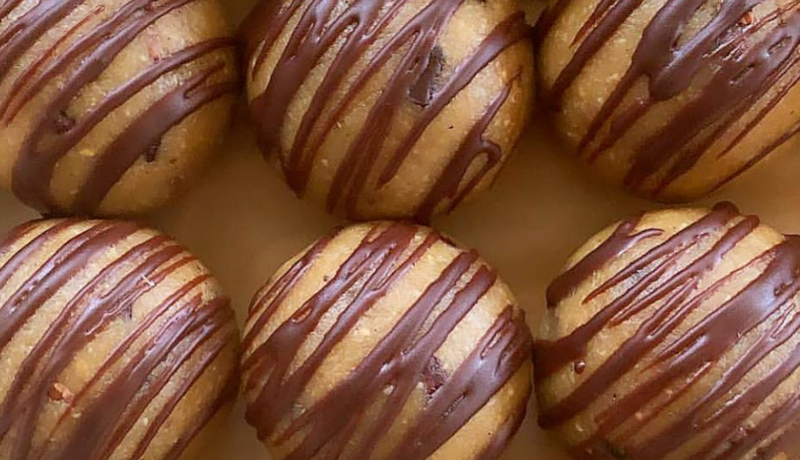 Anyway, give the recipes a go and tag us on Instagram and we will share your version.